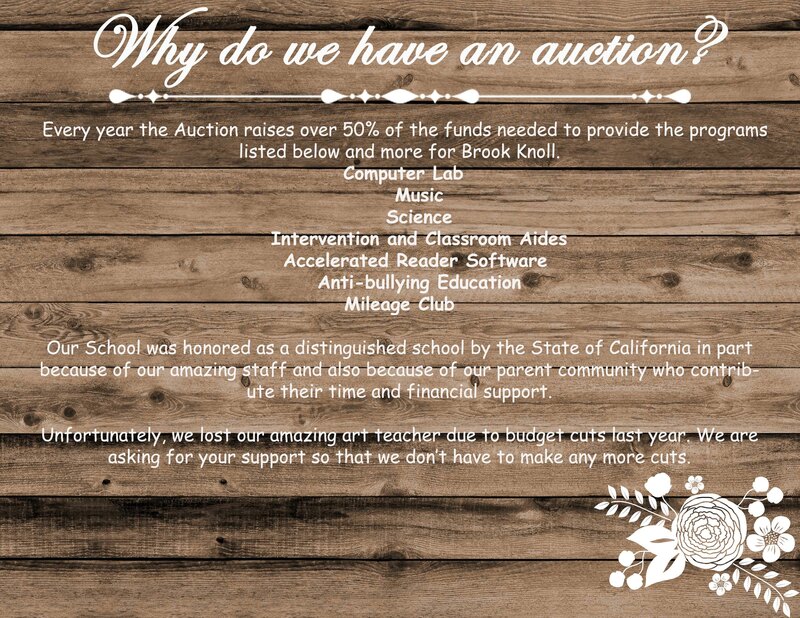 I want to Sponsor the Auction! The more people who attend this event, the more likely it is to be fun and successful. We want you to come with your friends, spouse, mom, dad...whoever and the rest of our Brook Knoll family to support the school that we all love and want to remain amazing. 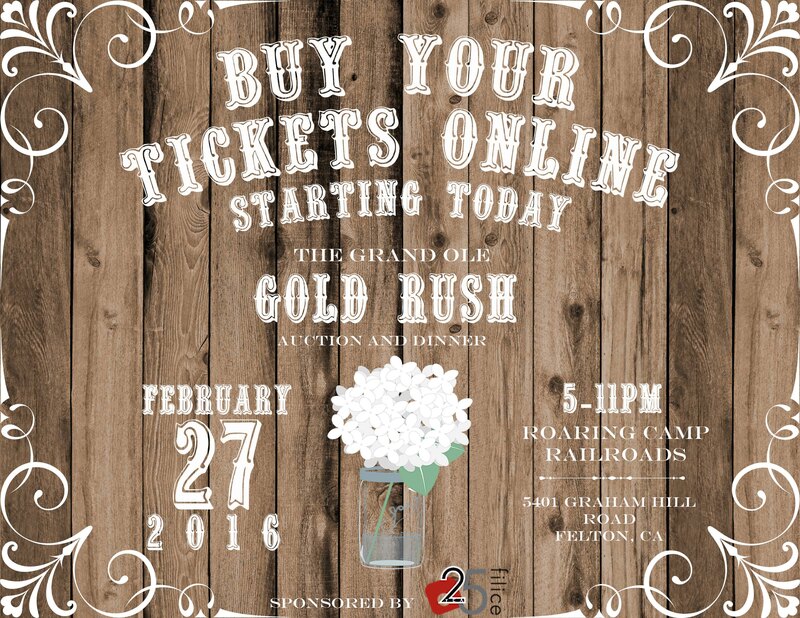 Tickets sales begin January 4,2016. Do you own a business or know someone who does? Imagine having access to advertising that reaches over 550 students and their families! Click HERE to sponsor.